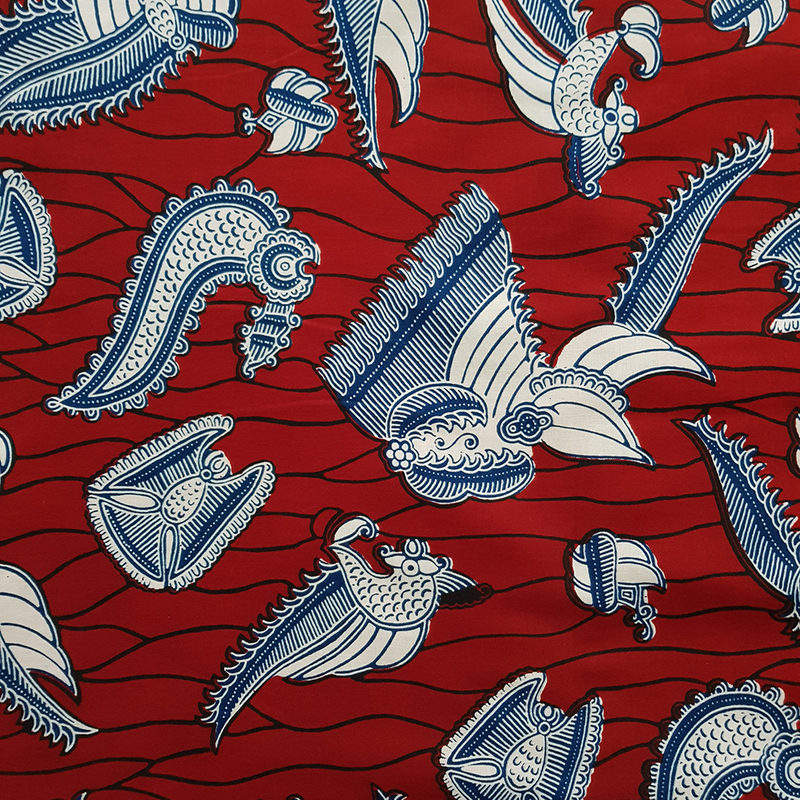 A fun and colourful African wax print fabric printed on 100% cotton. 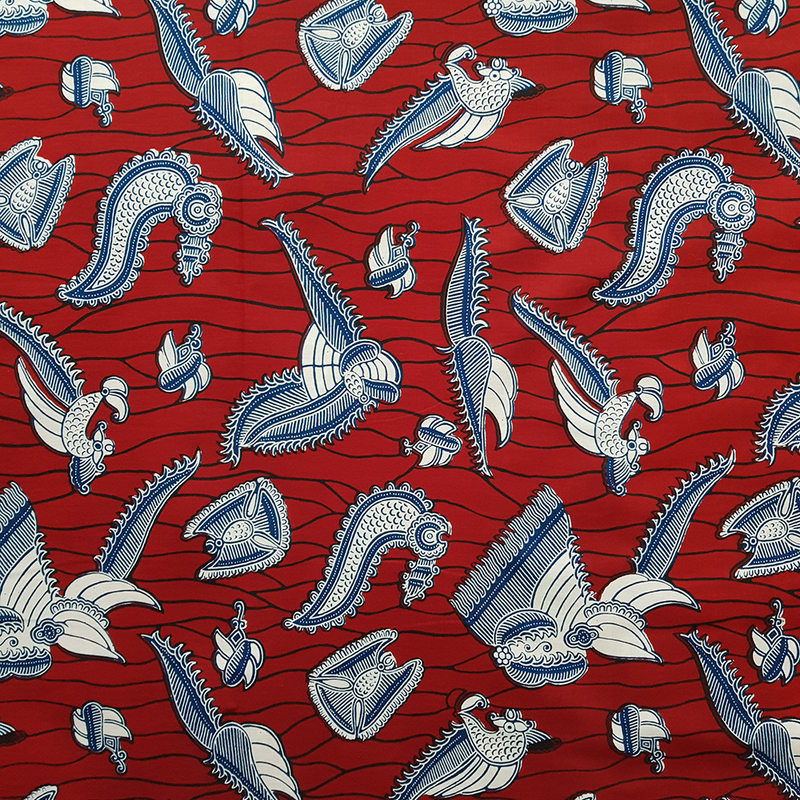 A mix of blue motifs against a dark red background. 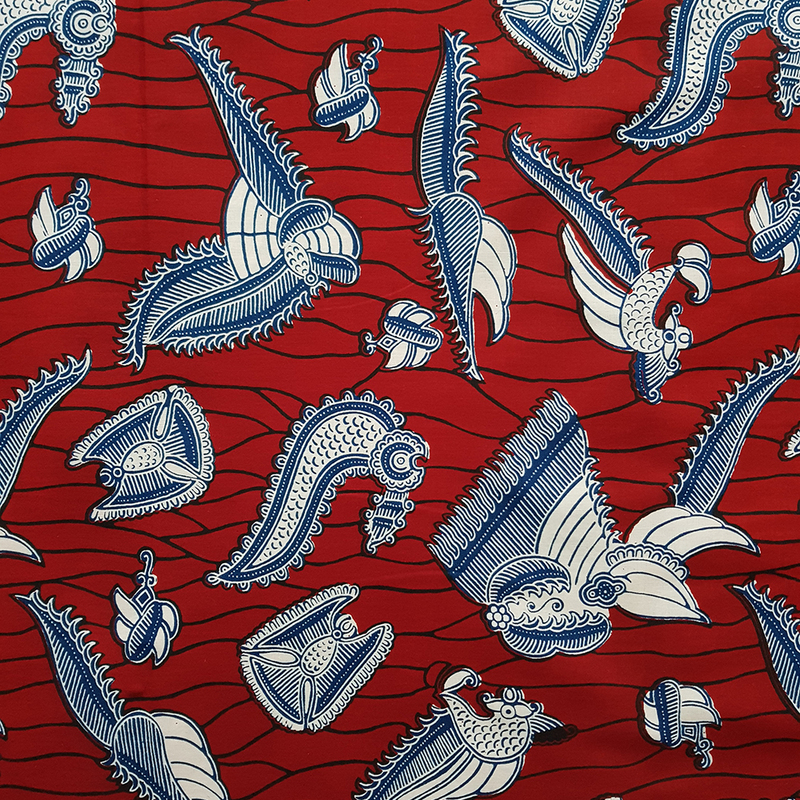 I think the motifs look like sea creatures! 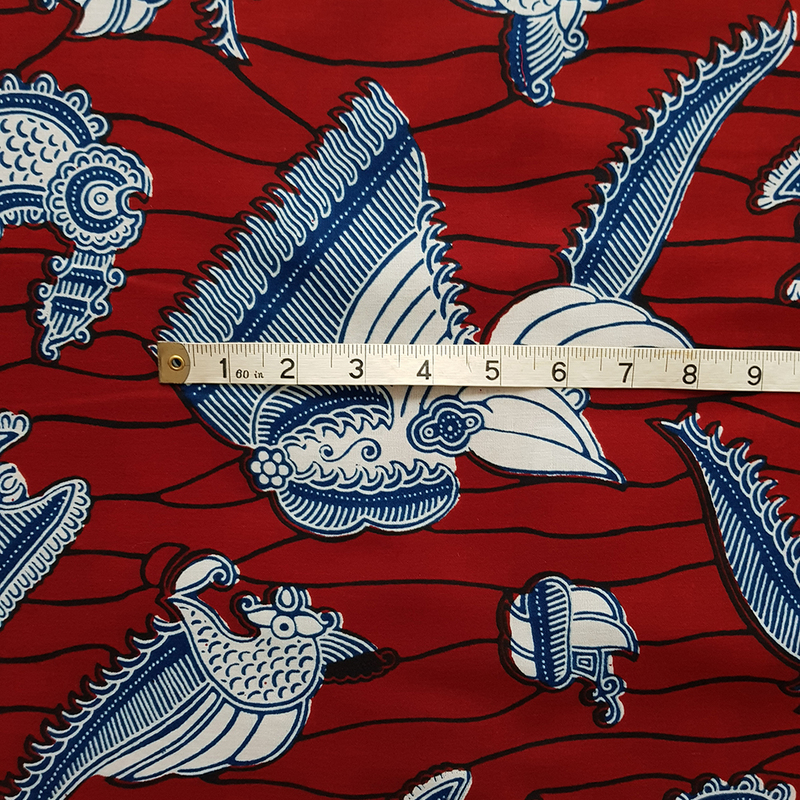 Made in Ghana, from the GTP Nustyle range, the fabric is sometimes referred to as Odeshe NSU or Crevettes. Need more of this fabric? Also available to purchase as a 6 Yard length HERE.